Jackie Hayter is the Director of Sports Marketing at Orlando Health. She has been with the organization for 10 years and has worked in community relations, development as well as brand and service line marketing. 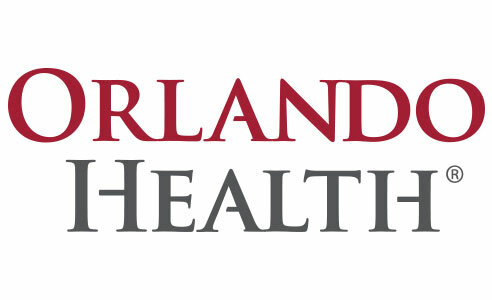 Hayter currently oversees the relationship between Orlando Health and Orlando City Soccer Club, as well as the sponsorship of Arnold Palmer Invitational PGA Golf Tournament, to name a few of the organization’s most visible sports sponsorships. Hayter is a two-time graduate of the University of Central Florida earning a Bachelor of Arts in English Literature and Creative Writing in 2002 and later a Master of Arts in Mass Communications in 2009. She was a 4-year member of the UCF Women’s Soccer team, 1998-2001. Hayter is a member of the Orlando City Foundation Board of Directors and Leadership Orlando Class 90. She resides in Wekiva Springs with her husband, Keith and their two dogs.